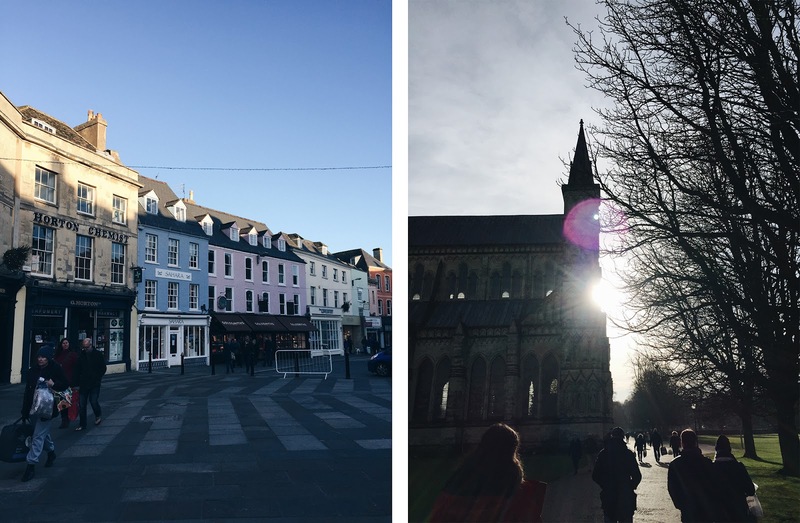 Overseas Adventures: England | emma etc. Carrying on with what I got up to in the United Kingdom, we stayed about 4 days in and around Bath, and another 4 days in London. 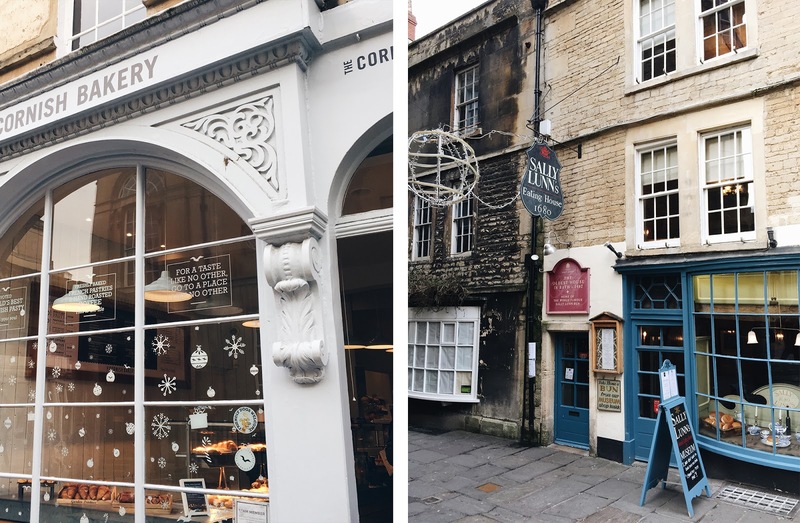 I absolutely adored all the little towns and villages we looked around briefly near Bath. It was often really sunny with blue skies as far as the eye could see, super frosty and very cold, and wandering around little lanes and such was really beautiful. 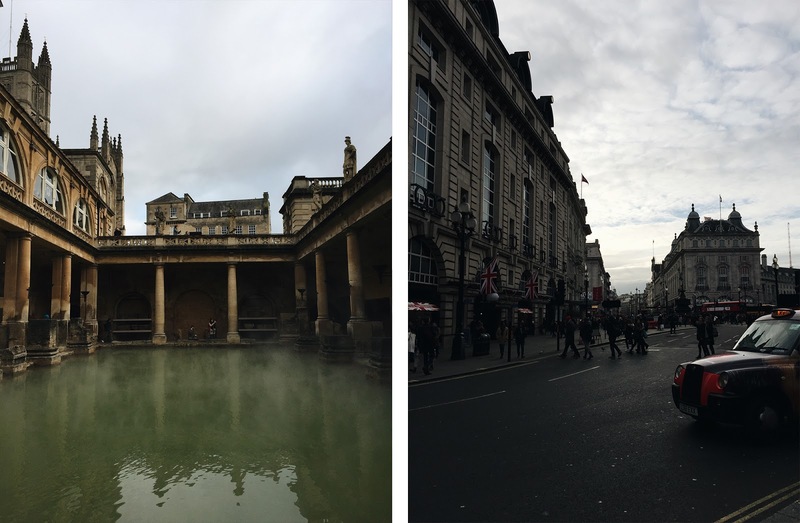 In Bath itself, we wandered around shops, and we also had to visit the Roman Baths while we were there. I have always been fascinated with ancient Roman and Greek history, and even though it can get a little touristy, this was a place worth visiting. The Roman Baths / London! 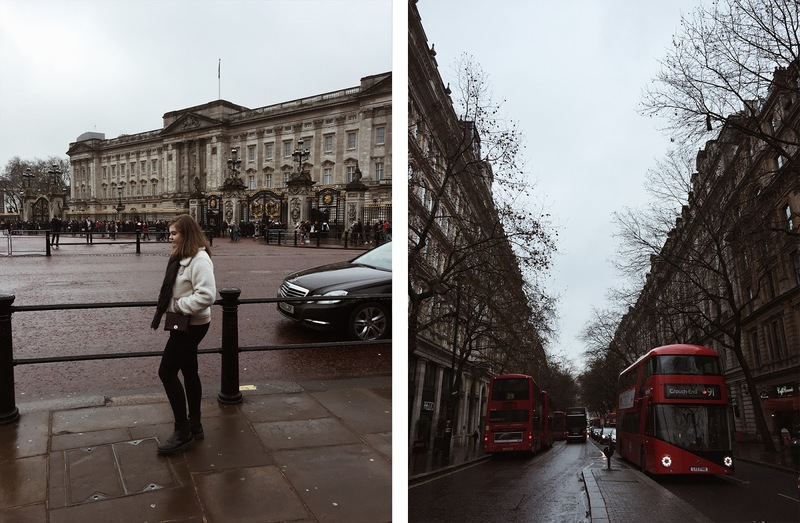 The 4 days we spent in London were some of my favourite, I think. We stayed in an apartment in a lovely street in Kensington. I also somehow loved the tube, as it was so convenient and a thousand times better than Auckland's public transport. I'm pretty chuffed I worked out how to get places and even worked out the Paris metro system, but that's for another post. I loved London. In some ways it was what I expected, but not quite! It's really weird when you have expectations of a city and when you actually get a chance to visit it. 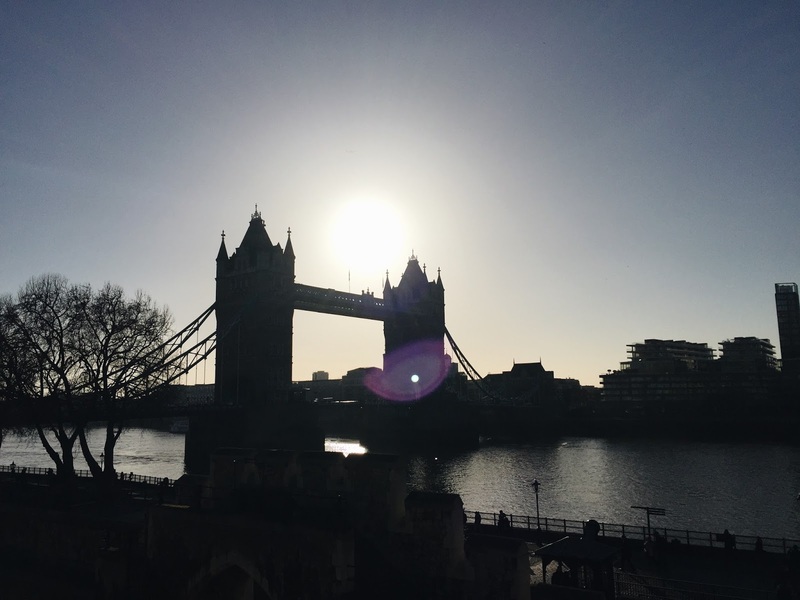 One of the days in London was such a lovely, sunny day and probably one of my favourite days of the trip. 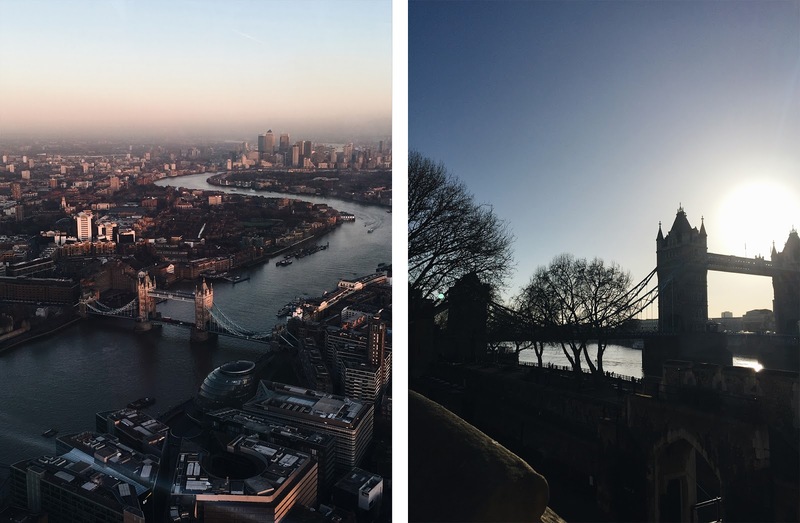 We went up the (way overpriced) Shard, visited The Tower of London, went to several pubs and went out for dinner with some family we have over there! London is such a big place so it was hard to know exactly what to do, but we sticked to one area a day and that seemed to work well. Shopping on Oxford Street was pretty great too, but then I remembered I completely forgot to go into the big Lush store there - fail! 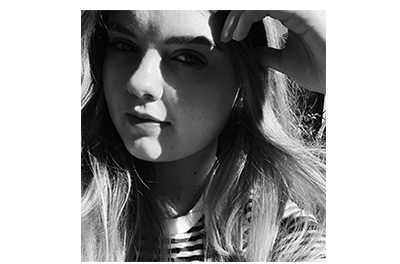 Even though these posts aren't very extensive, I guess it's nice to document things in some way.. the next post in this series will be Paris!